Applied in industries such as, medical, home appliance, aerospace, defense, industrial and retail, your membrane switches can be manufactured in both of our ISO Certified facilities located in the USA and China. 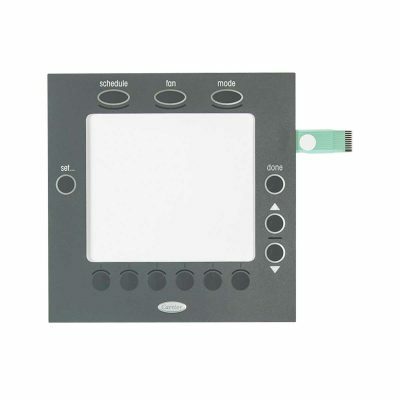 Impress your customers by adding a graphic overlay or decorative applique to your human user interface. 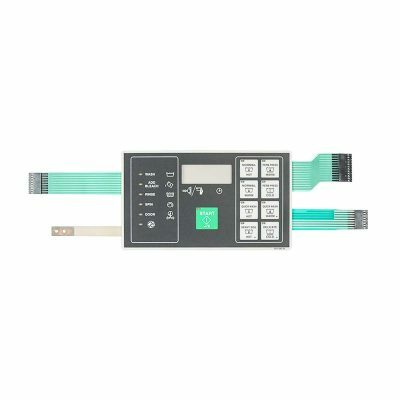 We can manufacture the membrane switch and graphic overlay combination, making your product user ready. Take advantage of our full- service design and engineering departments for assistance in obtaining an aesthetic design. Send us your design today. Tooling costs are significantly lower. The Multi-Layered Construction seals the device from harsh environments providing moisture and soil resistance. 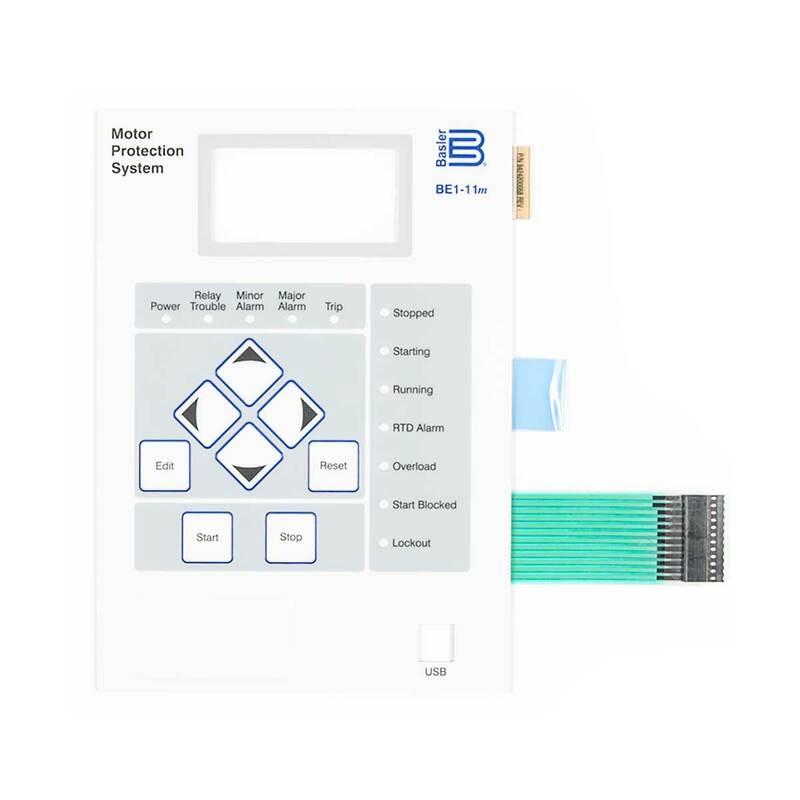 The Flat Design makes it easy to clean and sanitize. 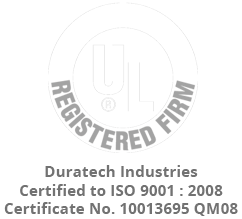 DuraTech custom adds various coatings such as anti-microbial. 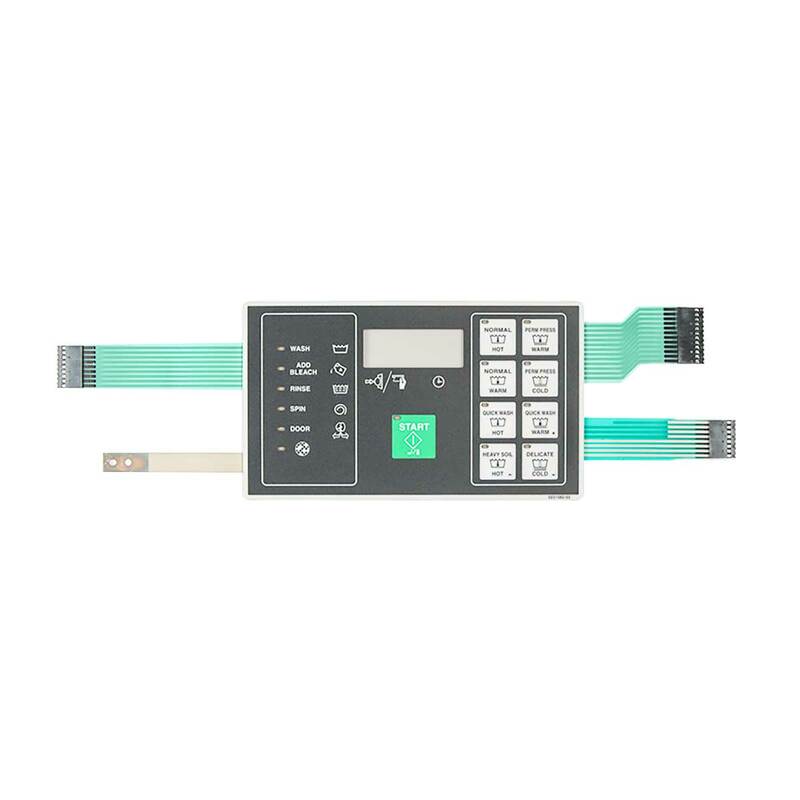 Graphic Overlays or decorative appliques can be integrated into the membrane switch. Tactile and Non-Tactile Options can be added, as well as Audio, Embossing, Backlighting, Back Panels and ESD/EMI Shielding. Let our unmatched technical and design capabilities work for you.